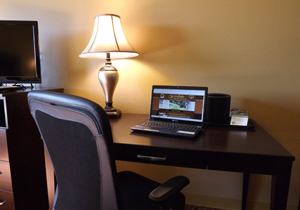 Woodlake Lodge, Golf & Country Club features spacious comfort, first class amenities, fabulous views and Southern hospitality. 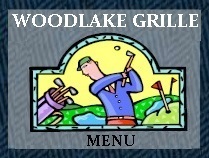 OPEN DAILY - The Woodlake Grille Room is available all day to provide a quick breakfast, or convenient great-tasting lunch or dinner. Grab drinks and a snack when rounding the corner at Hole #9, or start your morning with breakfast during your stay at Woodlake Lodge before a day of business or visiting friends and family. 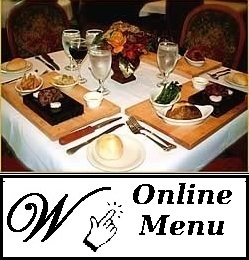 The Steakhouse offers a unique dining experience with its featured Steak on a Stone. The soapstone is a natural granite like material originally carved for cooking throughout Europe centuries ago. After heating the stone to 450 degrees, you cook the steak at your table to your unique preference. It truly is an unforgettable dining experience.